All our log cabins need a suitable roofing cover which will help protect your cabin from the elements. 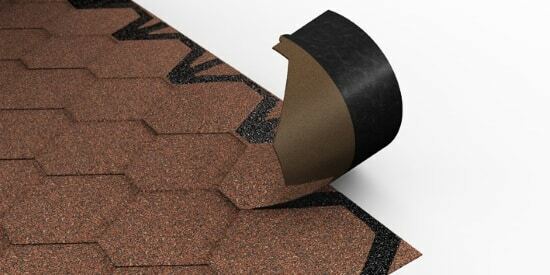 We strongly recommend for a longer term solution using a roof shingle kit or an EPDM rubber roofing system. Our basic cabin packages do not include any roofing so whether you source felt yourself or choose our roofing upgrades it is essential to protect your cabin with an appropriate roofing cover. These high quality roof shingles will offer the best possible protection for your beloved garden building and upgrade the outer look. These roof shingles have been tested in the roughest weather conditions of Finland. ICOPAL roof shingles are SBS modified bitumen shingles reinforced with a bitumen impregnated glass-fiber fleece. The top side is covered with colourful slate granules. The down side has a self-adhesive bitumen layer, covered with a protective siliconised plastic film which must be removed on installation.